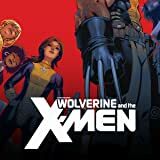 Collects Wolverine & The X-Men #14-18. 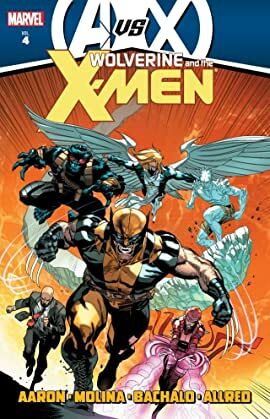 AVX tie-in! As the Phoenix rises, Logan leads his own team of classic X-Men into battle -- and the Jean Grey School sees its first graduate! Then, how does an anti-mutant organization operate in a mutant-run world? The Hellfire Club will find out, as they go on the run from Cyclops and rest of the Phoenix Five! Plus, Doop!